October 3, 2018 – Survival Of The Film Freaks, the co-directed documentary from Bill Fulkerson (Outside The Cinema) and Kyle Kuchta (Fantasm) has itself a new trailer. Featuring interviews from cult favorites such as Ted Raimi and Joe Bob Briggs, as well as up-and-comers Jackson Stewart and Kurando Mitsutake, Film Freaks recaps cult cinema’s evolution from the 60s and 70s up until the present. 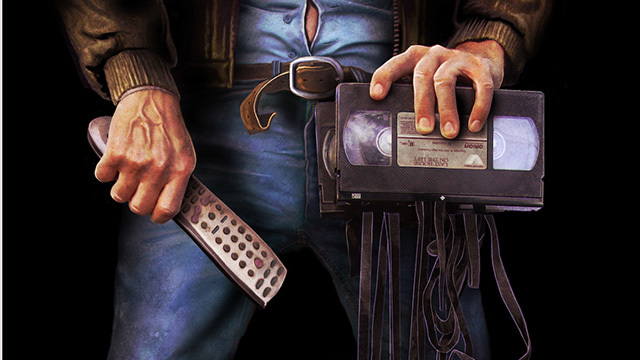 A trip down memory lane of grindhouse theaters and video stores turns into an exploration of how the current digital age has changed the way we receive and perceive cult films. Film Freaks had its World Premiere in August at HorrorHound Weekend, Indianapolis, where it was nominated for Best Picture, and received the Best Movie and Best Documentary awards at the UNDO Divergent Film Awards in September. This October is filled with a handful of festival dates, so you can catch the documentary at any of the following, with more to come! 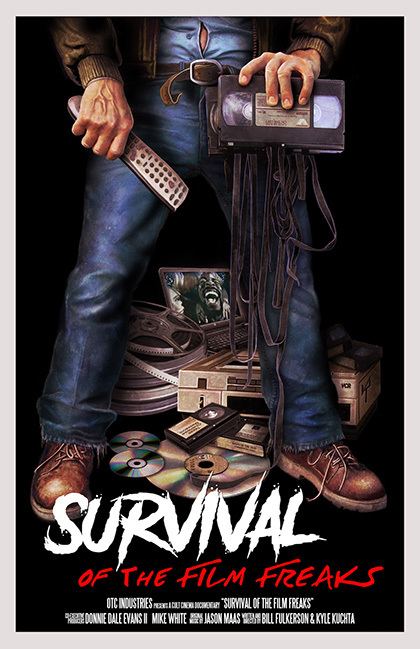 Stay up-to-date with Survival of the Film Freaks and upcoming screenings on Facebook, Instagram and Twitter. Slated for release Spring 2019.